THINK BEFORE YOU VOTE? Last week, the National Post’s Andrew Coyne argued in favour of mandatory voting. The reason: “‘majority’ governments are now formed in this country with the support of barely one in five adult citizens” resulting in a “crisis of democratic legitimacy.” But while such a measure would undoubtedly increase turnout at the polls, it may do little else. 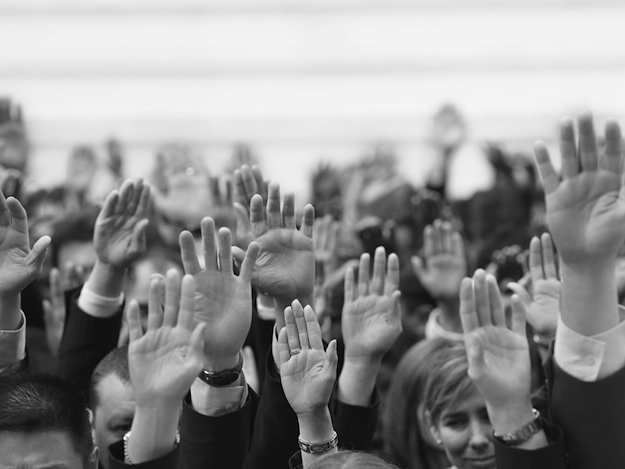 The results of a 2007 experiment published in the Canadian Journal of Political Science and conducted by Université de Montréal political scientists suggests compulsory voting may have little or no effect of political knowledge or engagement. And if our electorate continues to be uninformed and unengaged — as indicated by a recent survey commissioned by Samara — how much more legitimate will our majority governments be if voter turnout increases? On paper, the answer would be quite a lot. But in actuality, the answer may be very little. After all, how much more legitimate is a government elected by the ignorant than a government elected by a minority? And if we try to paper over that lack of legitimacy, whose interests are we really serving? UNKNOWN KNOWNS Our weak access to information laws mean Canadians can often find out very little about our country’s public and private institutions. But those institutions do find out a lot of information about us. 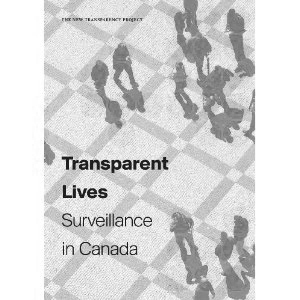 Transparent Lives: Surveillance in Canada — which is available as a free ebook, as well as in paperback — takes a look at why and how that surveillance is expanding. The book — edited by University of Victoria political science professor Colin Bennett, University of Alberta sociology professor Kevin Haggerty, Queen’s University sociology professor David Lyon and University of Ottawa criminology professor Valerie Steeves — was launched earlier this month at an event in Ottawa. IT’S A CELEBRATION! Who’s your favourite actor? What’s your favourite movie? Who’s your favourite writer? These kinds of questions are common during dinner parties, first dates and all manner of casual conversation. That’s because most people can answer to them. And I suspect it’s one of the reasons why there are so many festivals celebrating films and books. But who’s your favourite reporter? What’s your favourite investigative news story? Who’s your a favourite columnist? I suspect not many Canadians have answers to those questions. It’s one of the reasons why I organized J-Fest this past weekend at the Canadian Association of Journalists annual convention. It was a public event where documentary filmmaker Damien Gillis, Michener Award-winning reporter Lindsay Kines and former Province columnist Dan Murphy spoke about their work and why it matters. Approximately 40 people showed up to J-Fest, which was covered by The Tyee, the Georgia Straight and Vancouver Coop Radio’s Media Mornings. You can read also read J-Source’s live blog of that event here. But I think we’re going to need a lot more of these kinds of events and a lot more of this kind of coverage in the future. After all, according to the Canadian Election Study, 55.7 percent of the 1,567 respondents who completed its mail back survey in 2011 said they have little or no confidence in the media. The quality of the work we sometimes produce can partially explain that lack of confidence. But journalists also don’t do enough to explain the value of the quality work we do produce. Now that media advertising revenues are declining, we need to change that. Because the same people who say they have little or no confidence in the media are the same people we need to start paying for our work. And if that’s doesn’t happen, the shrouded future of journalism will look even darker than it does right now. EXPLORING THE UNKNOWABLE COUNTRY Over the past few months, I’ve been assembling a list of Canadians who tweet about openness and accountability issues from a principally non-partisan perspective. That curated list also includes people and groups from other parts of the Anglosphere who are concerned about those issues. It’s part of a small attempt to further encourage more discussion about openness and transparency — which are often seen as only being of interested to a select few rather than of importance to the masses of the many. I welcome you to subscribe to that list on the twitter and email me any suggested additions. 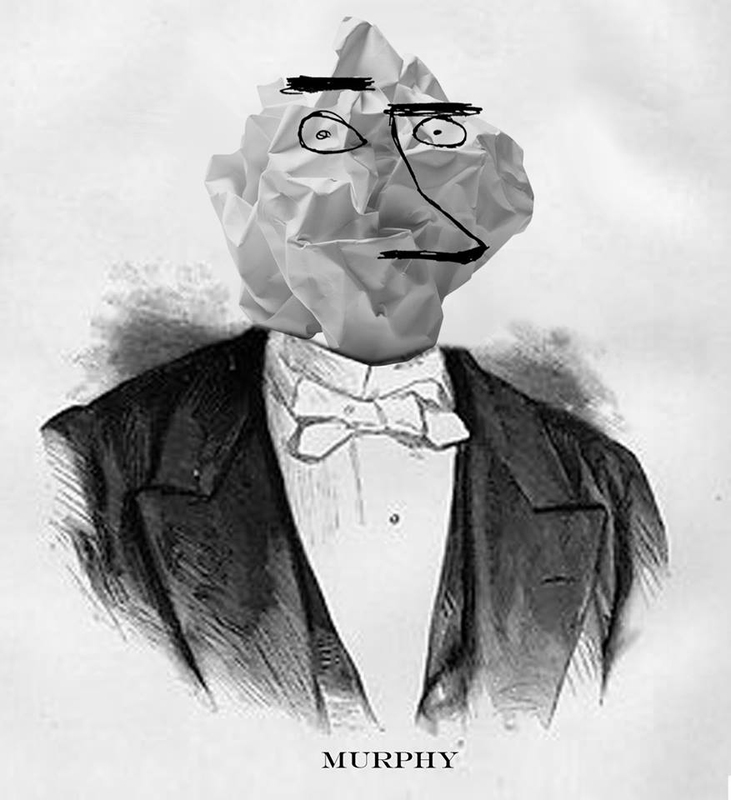 Author’s note: To increase readability, I’ll be including subheads in forthcoming editions of The Week That Was. I’ll also be using more specific headlines to encourage sharing on social media. This entry was posted in Democracy, Media, Privacy on May 18, 2014 by Sean Holman.